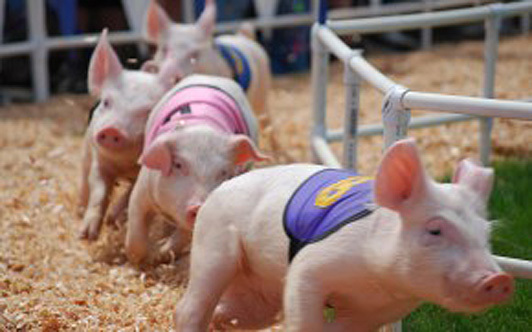 Many of our annual festivals are kid-centric, such as waterfront carnivals and a children's Easter Celebration at the South Kitsap Regional Park, which features train rides around the park. For up-to-date information on workshops and family-friendly, hands-on activities, visit our Events Calendar. 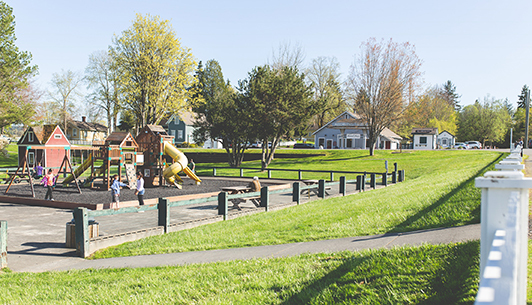 Kids will love our selection of public places to cut loose, including playgrounds, beaches and skate parks. There are a ton of great farms to visit that offer educational tours, interactive involvement and a chance to see a variety of animals. These farms promote healthy living, locally grown foods and sustainable-agriculture learning experiences. Visit our agritourism section for listings. 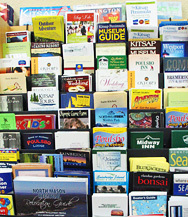 Check out our new Kitsap Loves Kids rack-card to find a wide-range of attractions and activities for children of all ages. Shown above is the U.S. Navy Lab at the Naval Undersea Museum in Keyport. Below is the giant puppet of Pinocchio at The Evergreen Children's Theatre and Aurora Valentinetti Puppet Museum in downtown Bremerton. Click here to search for other ideas. 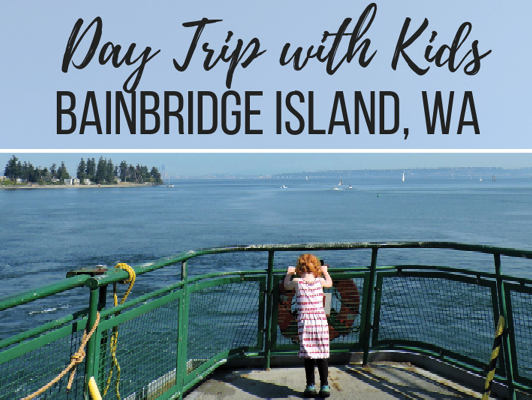 Check out Wild Tales Of blog article describing mother-daughter day trip to Bainbridge Island including a fun visit to the Kids Discovery Museum. 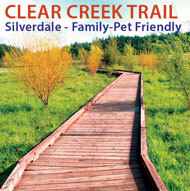 Pets are welcome at many parks on the Kitsap Peninsula. 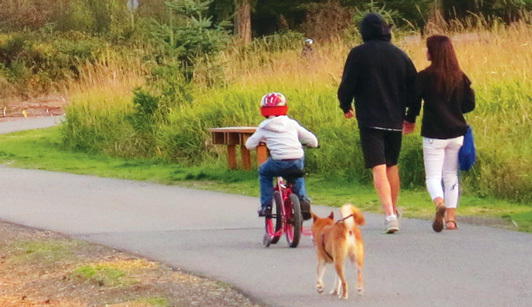 Click here for a few pet-friendly parks in Kitsap and check out this article from City Dog Magazine. Kitsap loves pets!